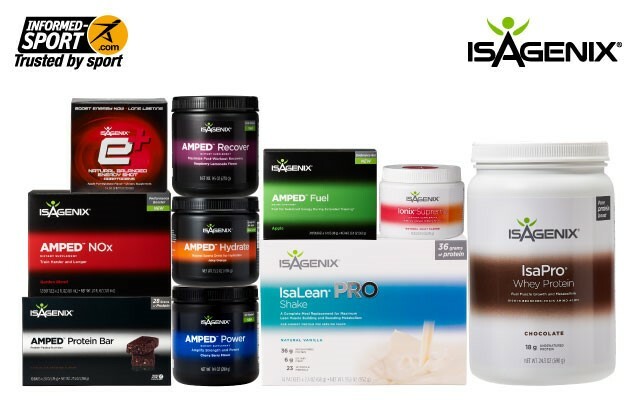 Stop by the VASAYO vendor booth at the Wa State Fitness Expo for cutting edge Health and Wellness products. 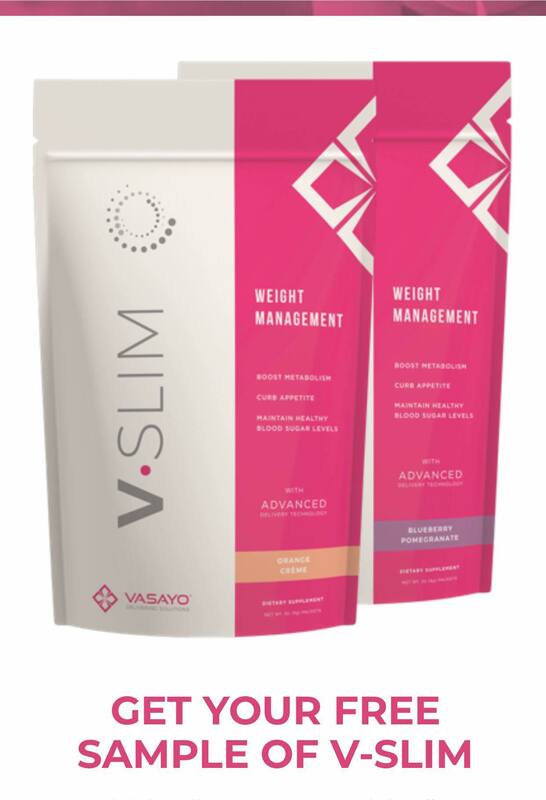 Come talk to Scott Dollaway at the VASAYO booth at the Wa State Fitness Expo July 20th and find out what V-Slim can do for you to help you achieve the body you have been wanting. 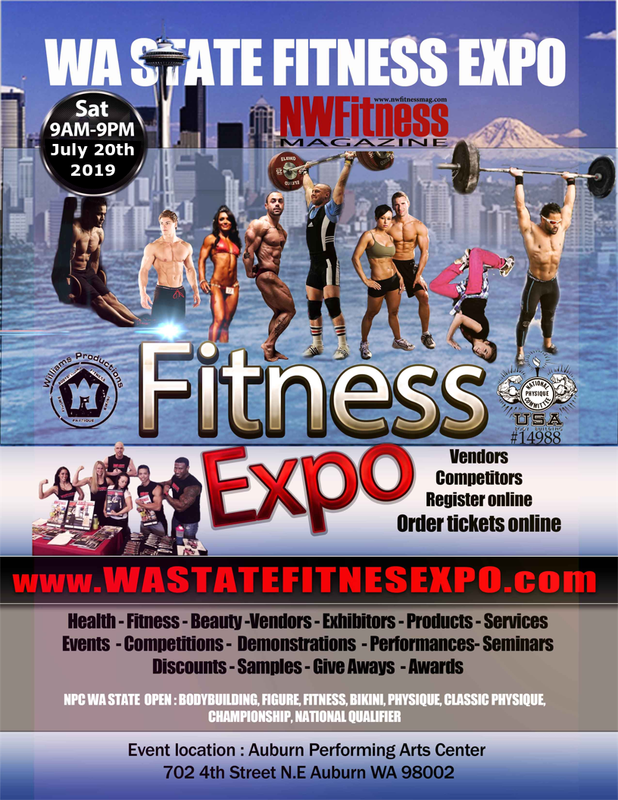 Thank You SCOTT DOLLOWAY of VASAYO for your support as a Vendor / Exhibitor / Sponsor of the 2019 Wa State Fitness EXPOand the N.P.C WA State Open: Bodybuilding, Figure, Fitness, Bikini, Physique, Classic Physique, Championship, National Qualifier. 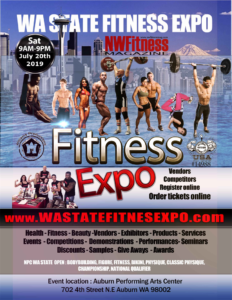 Come see the friendly vendors / exhibitors / sponsors of the 2019 WA State Fitness Expo. 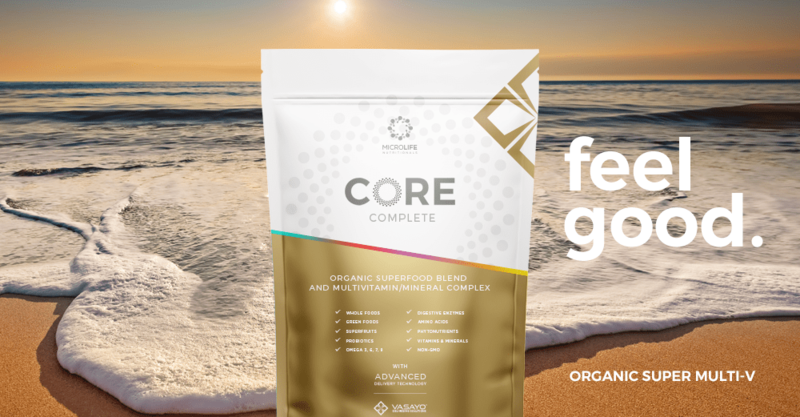 They have new and exciting products & services to share with you in the field of Health, Fitness, Beauty, Sport. 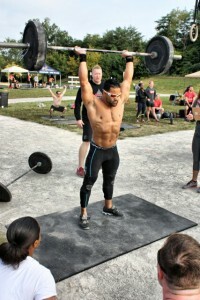 You wont want to miss this exciting fitness event full of events, attractions, contests, prizes, samples, and special event discounts by our generous vendors/exhibitors.